In 2016, EA announced a new program, EA Originals. This label would be focused on developing and publishing titles from independent games developers. Now, the first game to benefit from that program has released. 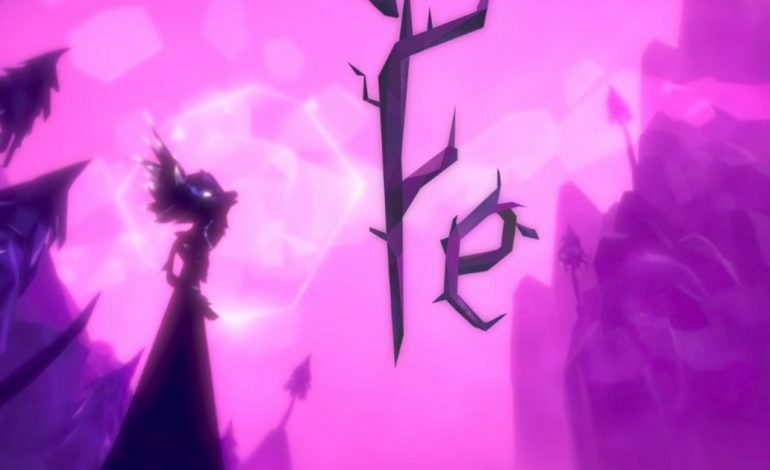 On February 16, the Swedish game developer Zoink launched Fe, a curiously beautiful platformer starring a small fox-like creature. Players will explore the forest as it is being terrorized by a group called The Silent Ones. The creatures of the forest respond strongly to song and melody. As you progress through the game you learn more songs that have new and different effects on the landscape and animals around you. So far the game is known for being light on instructions and heavy on exploration and discovery. The goal of the developers isn’t to give players a concrete set of goals, but rather to encourage them to try new things and play with the forest around them to see what types of outcomes they can discover. To get a better sense of the look and feel of the game, check out the launch trailer below. With a dreamy and enticing art style and the promise of interesting mechanics, there is a lot of potential in this game. EA definitely picked a title that is outside of their usual wheelhouse for their Originals debut. The next title in the queue for the program is A Way Out, a co-op prison break adventure where players must work together to evade capture and discover the stories of Leo and Vincent. For PC fans, Fe will only be available through EA’s proprietary client Origin, a disappointment to some who feel indie games thrive on more widely used platforms like Steam and itch.io. The game is getting a cross platform release though, and is available on Xbox One, PS4 and Nintendo Switch.